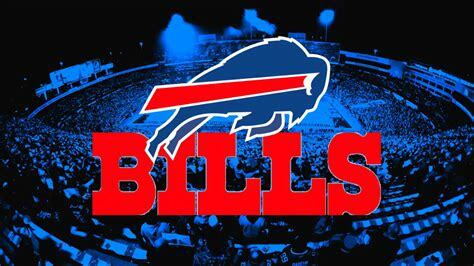 Buffalo Bills @ Miami Dolphins. 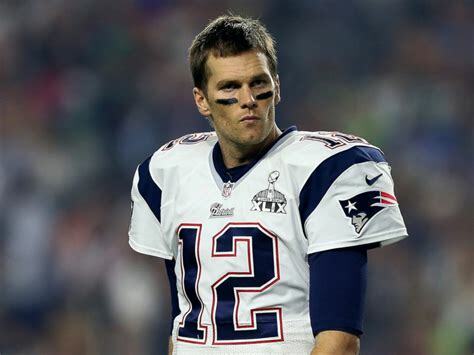 2018 Week 13 National Football League (AFC East) Betting Preview for Sunday, December 2, 2018. 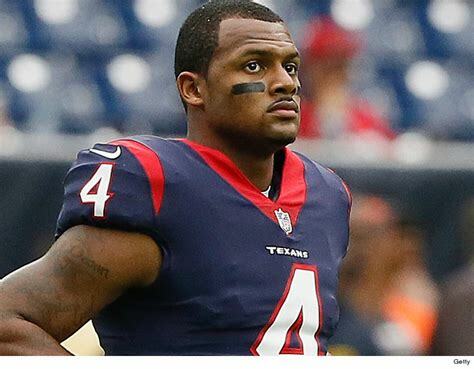 Written by National Football League Point Spread Analyst Bobby Wallace. Charliessports.com produces it for Football News. NFL Weekly Betting Picks are comprised of our 500* Signature Selections. So make the smart decision and win alongside us, Enjoy the games! 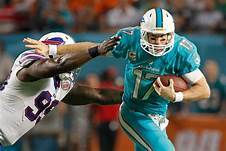 The (4-7) SU, (5-6) ATS Buffalo Bills look to extend their two-game win streak Sunday in South Florida. Buffalo got revenge from a 2018 wildcard playoff loss to Jacksonville with a 24-21 win over the Jaguars as 3-point home UNDERDOGS ATS last week. 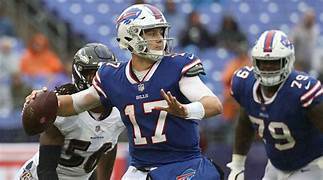 Rookie quarterback Josh Allen and the Bills offense produced 327 total yards with 167 on the ground led by 99 yards rushing by the rookie signal caller. The Buffalo defense forced Jaguars quarterback Blake Bortles into throwing two interceptions. Buffalo is 7-3 ATS their last ten vs. Miami. The Bills are 0-6 AGAINST THE POINT SPREAD on the road vs. — teams with a losing record at home. OVER bettors have cashed in 5 of the last six times, the teams have played. The UNDER is 4-0 Buffalo last four on a grass surface. The (5-6) SU, (6-5) ATS Miami Dolphins have lost four of their last five SU and needed a win to stay in the wildcard race. Miami lost 27-24 to Indianapolis as 9 point road UNDERDOGS ATS as quarterback Ryan Tannehill threw two touchdown passes in his first game since his October 7th injury at Cincinnati. Miami is second in the AFC-East, a game in front of Buffalo. The UNDER is 8-4 the last twelve times the teams have met in Miami. UNDER bettors have cashed in Miami last four vs. AFC East opponents. The favorite is 10-4 the last fourteen meetings between the teams. OVER bettors have profited 4 of the Dolphins last five at home. Kickoff will be Sunday, December 2, 2018. Game time is at 1:00 PM EST at Hard Rock Stadium in Miami Gardens, Florida. The CBS Television Network will be broadcasting. The Betting Line has Miami at 5 point home FAVORITES AGAINST THE POINT SPREAD. The TOTAL is forty points for Sunday’s contest. The Buffalo Bills remember the miracles that took place their last visit to South Florida as the entire fate of the franchise turned in a 22-16 season finale win on the 2017-18 regular season. Bills fans in Western New York, as well as those who flocked to Hard Rock stadium, were glued to the Bengals at Ravens game when Andy Dalton threw a last-minute touchdown to Tyler Boyd, propelling Buffalo into the playoffs. The combination ended a long drought of postseason appearances by a franchise that lost four consecutive Super Bowls in the 1990s. The Buffalo Bills offense ranks 31st in the NFL averaging (273.9) total yards per game averaging just (14.6) ppg only Arizona is worst in both categories. 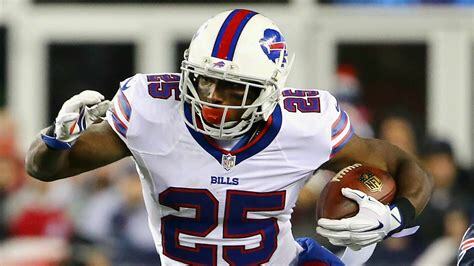 Running Back LeSean McCoy (426) rushing yards leads the leagues 17th ranked ground game (114.1) ypg. However, the Bills struggle to throw the football, and it shows wideout Zay Jones has a team-best 394 receiving yards. As bad as they are throwing the football they’re the top pass defense team in the NFL allowing opposing offenses just (194.0) ypg through the air. Buffalo ranks 15th against the run, giving up (111.3) yards per contest on the ground and have forced eight fumbles, only Minnesota has done a better job in that category. 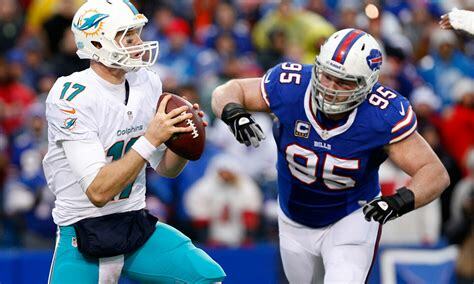 Buffalo knows the Dolphins will be out for revenge and they must keep the Miami offense off the field. Bovada.Lv, list the Buffalo Bills at six total wins for the win the 2018-19 season. Fans in South Florida had a bevy of questions for Miami Dolphins head coach Adam Gase about his approach to a questionable fourth down call which on third down and long he called a running play. Indianapolis quarterback Andrew Luck then led the Colts on a drive for the winning field goal sending the sellout crowd home happy. The Dolphins offense looks more effective with Ryan Tannehill back under center; they’re 28th ranked total offense averages (313.6) total yards per contest. They rank 29th league-wide passing attack puts up (207.0) ypg through the air, and the number should get better with their starter back at the helm. Future Hall of Famer Frank Gore (595) rushing yards las the leagues 20th ranked running attack which produces (106.5) yards per game on the ground. The Dolphins defense allows (398.0) total yards per contest which is 29th in the NFL while they give up (25.7) ppg which is tied with Cleveland. Miami cornerback Xavien Howard intercepted Andrew Luck twice last week, and the former Baylor University standout should get pro bowl consideration. The Dolphins 20th ranked pass defense allows (258.0) yards per contest through the air. Pass rusher Robert Quinn and Cameron Wake must beware of Allen on bootlegs which he’s capable of doing with perfection. 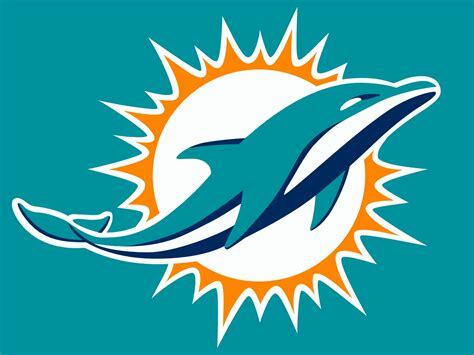 Bovada.Lv, list the Miami Dolphins at 6′ total wins for the win the 2018-19 season. Free Pick. Miami-5 Points. Also Play Online Poker Plus Other Casino Games and enter some of the best Tournaments on the World Wide Web. It’s been a while since Dolphins fans had something to cheer about. Written by National Football League Betting Expert Analyst Greg Nelson. Charliessports.com produces it for Football News. NFL Point Spread Predictions are the best in the industry and will continue through the Super Bowl in February of 2019. After making the playoff as a wildcard in 2016-17 head coach Adam Gase experience a sophomore slump finishing with only six victories, as usual controversy followed Miami last season with Jay Ajayi getting traded in October which was a bad move and Jarvis Landry got shipped off to Cleveland in the offseason. Making matters worse they lost their quarterback before the season began forcing Gase to call Jay Cutler out of retirement, another mistake. 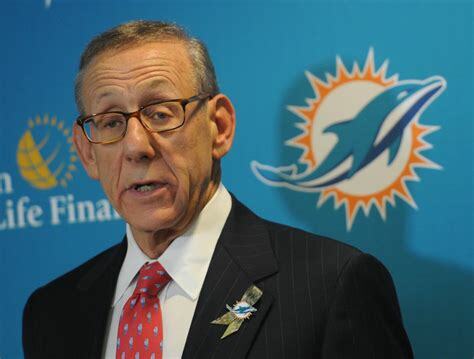 We are in year three of the Adam Gase experience, and there is plenty of work to be done at Dolphins camp, but owner Stephen Ross continues to have a positive mindset. 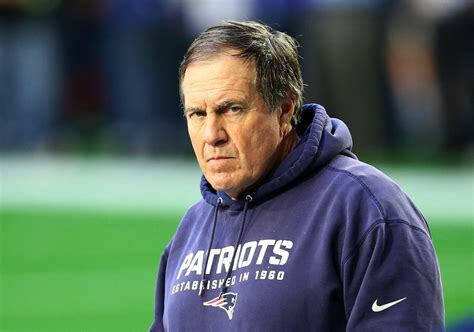 The question is will he hire the thirteenth head coach in franchise history at the end of the season. It’s evident to Miami Dolphins fan that Gase is not sold on Tannehill and to prove it he signed Brock Osweiler who the coach in Denver. All indications are that Tannehill is the starter with Osweiler serving as the backup but don’t count on it. The quarterback carousel has to come to an end, and it won’t happen until either coach or signal-caller leaves South Florida. 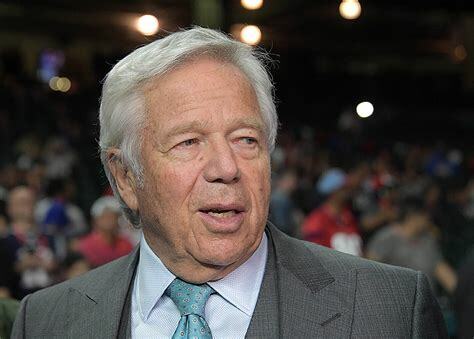 Without the services of wide receiver Jarvis Landry who was their most valuable asset, it’ll be up to former New England slot receiver Danny Amendola or Albert Wilson to shine. The Dolphins rushing attack ranked twenty-fifth in the NFL last season with just (86.8) yards per contest which is why they brought in former University of Miami star Frank Gore, they believe he’s got something left in the tank. Kenyan Drake led the team in rushing with (644) yards in 2017 and showed flashes of brilliance. Whoever runs the football they’ll need the offensive line anchored by tackle Laremy Tunsil to open holes, and it’ll have to be without former All-Pro Mike Pouncey. Veteran Josh Sitton comes over from Chicago. A decision has to be made early about the quarterback position for success in Miami. The Dolphins covered the spread in just five games last season; however, Las Vegas will have them, underdogs, most of 2018-19 and usually are a good cover when there are no expectations. The release of Ndamukong Suh one of Miami’s most celebrated free agents in franchise history will force Davon Godchaux and Jordan Phillips to fill enormous shoes. Miami gave up an average of (24.6) points per contest last season, twenty-ninth league-wide. Defensive coordinator Matt Burke understand there’s work to be done and the acquisition of pass rush specialist Robert Quinn to go along with Cameron Wake looks like a nightmare for offenses on paper, a lot of NFL player personnel directors believe both have lost a step. Linebacker Kiko Alonso has been a model of consistency since arriving in South Florida with rookie Jerome Baker along with his former teammate at Ohio State Raekwon McMillan, there is talent at the position. McMillan missed all of 2017 with a knee injury suffered the first time he took the field in preseason. 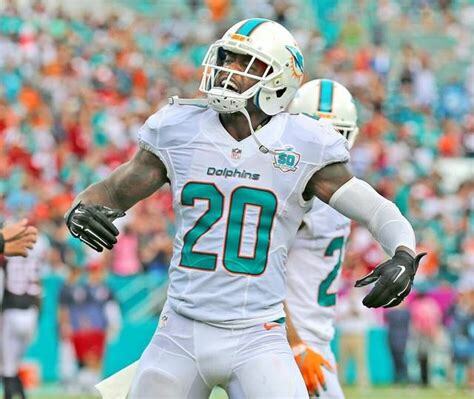 Minkah Fitzpatrick will make an immediate impact teaming with hard-hitting Reshad Jones, Miami could have the best starting safeties in football. Cornerbacks Cordrea Tankersley and Xavien Howard are getting better with each snap. Getting to the quarterback is a must in 2018-19 for Miami if Quinn and Wake can produce Miami will be formidable, but there is the nightlife on South Beach. Bovada.Lv, list the Miami Dolphins at 12/1 to win the 2018-19 American Football Conference East division Crown. Free Pick. The 2018-19 Miami Dolphins will go 7-9 in the regular season Also, Play Online Poker Plus Other Casino Games and enter some of the best Tournaments on the World Wide Web. Can the Buffalo Bills circle the wagon again to make the 2018-19 Postseason? Written by National Football League Betting Expert Analyst Bobby Wallace. Charliessports.com produces it for Football Betting. NFL Weekly ATS Predictions are the best in the industry and will continue through the Super Bowl in February of 2019. In 2014 Terry and Kim Pegula were looked upon as saviors in Western New York by not only purchasing the Buffalo Bills but also promised to keep them at New Era Field formerly known as Ralph Wilson Stadium in suburban Orchard Park. The husband and wife also predicted their Bills would field a competitive team which they delivered resulting in a wildcard berth last season with a 9-7 record, but they had to watch and wait as the Cincinnati Bengals scored a last-second touchdown at Baltimore. However, it was short-lived as they went down 10-3 at Jacksonville, which ultimately ended the Tyrod Taylor era. 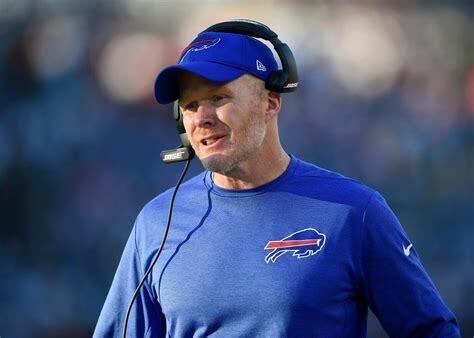 General Manager Brandon Beane and head coach Sean Sean McDermott installed a new culture in their initial season which left a sour taste in the mouths of several veterans which were shortly cut or traded which caught the attention of players. 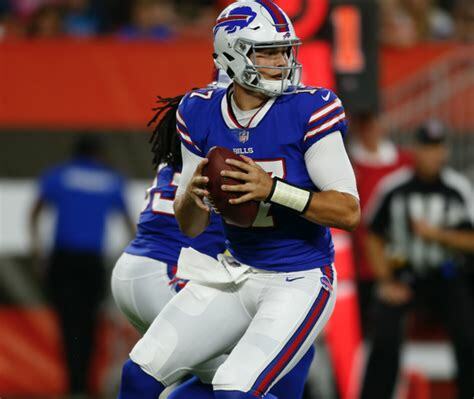 Two first-round draft picks in 2018 including quarterback Josh Allen are going to be the cornerstones to success but his rookie playing time will depend on how quickly he grasps their offensive concept. Buffalo hired Alabama Crimson Tide offensive coordinator Brian Daboll with expectations of making the playoffs again . Although Allen is the future signal caller veteran backup AJ McCarron was signed as a free agent who’ll probably get the majority of snaps in training camp. Nathan Peterman’s first career start in 2017 resulted in five interceptions, but coaches insist he’ll be given an opportunity to compete for the starting job. 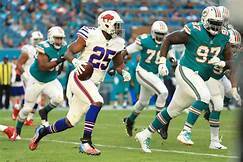 The bright spot in the twenty-ninth ranked unit was a rushing attack that was sixth in the league averaging (126.1) yards per contest which were mostly due to the skills of running back LeSean McCoy (1,138) yards. To keep the aging McCoy fresh, they brought in Chris Ivory from Jacksonville who’s a bigger back and will lessen the hits taken by the guy they call Shady McCoy. Tight end Charles Clay needs wide receivers Kelvin Benjamin and Zay Jones to become more reliable; Jones had just (360) yards as a rookie. Buffalo will also be without the services of former All-Pro Center Eric Wood who along with guard Richie Incognito retired. Massive offensive tackle Seantrel Henderson who hasn’t been the same since being diagnosed with Crohn’s disease was sent to Houston. If McDermott can continue to keep players buying into his zero-tolerance rule and get a maximum effort of each snap by exceeding their talent level the Bills offense will be alright. Statistics are over-rated when it comes to the Buffalo Bills defense they allowed (22.6) points per game which were eighteenth in the NFL, but a rotation on the defensive line and the addition of former Carolina Panthers starter Star Lotulelei will pay dividends. Kyle Williams is the leader of a young and talented front four. Linebackers Preston Brown is now in Cincinnati while his sidekick Lorenzo Alexander is still playing at an elite level at thirty-four years old. Former Virginia Tech standout Tremaine Edmunds as drafted nine picks behind Josh Allen in round one and McDermott expects him to have an immediate impact playing alongside Alexander. Second-year cornerback Tre’Davious White turned heads throughout the league as a rookie: he along with former Colts standout Vontae Davis could be the best tandem in the AFC East. Safety Micah Hyde will team with Jordan Poyer, and both can play coverage as well as support making the Bills secondary elite. The key to success for the Bills defense is to stop the run consistently. Bovada.Lv, list the Buffalo Bills at +1,00 to win the 2018-19 AFC East Crown. Free Pick. The 2018-19 Buffalo Bills will go 8-8 in the regular season Also, Play Online Poker Plus Other Casino Games and enter some of the best Tournaments on the World Wide Web.